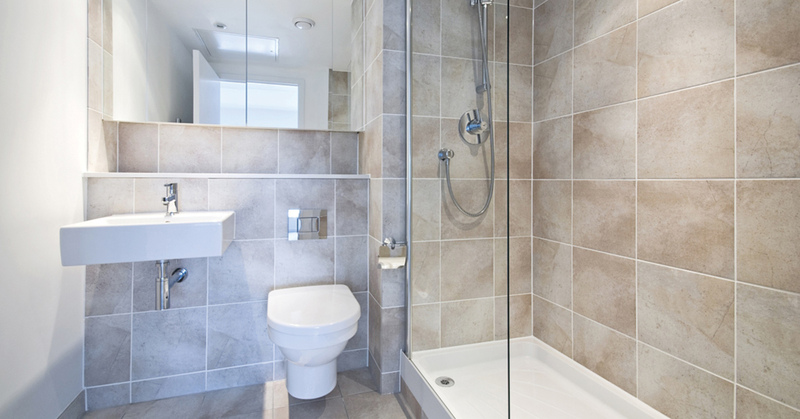 If you’re looking to upgrade your bathroom, be prepared for a number of tough style choices. Even those that have a pretty good idea of how they want their future oasis to look can struggle with the wide array of choices for options, features, and styles. 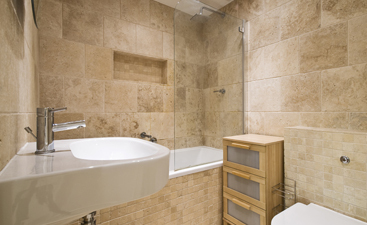 Today, we’ll help in selecting one major component: Your bathroom’s tiles. 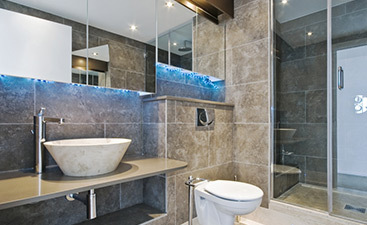 If you are starting with tile as your first style choice, great! The first step will be to look through some options, try to keep them as different as possible, to get a feel for your general favorites. What you like can be something simple, like a tile size or shape. Once you have an idea for what you like, then you can hone in on seeing and selecting through more tiles similar to the one you liked. At that point, it’s a simple matter to create a shortlist of your must-haves. Okay, great. You’ve picked a tile – now you have to decide where it will go. The options for tiling a bathroom aren’t limited to one location, but at least 2, likely 3 different areas, all of which can house different tiles. Some people love the idea of using one tile for floors and shower walls, others want a different type of tile for their bathroom’s floors, bathing areas, and walls, it’s really up to you to decide where the tiles will go, then select the corresponding tiles. You can make things even more complicated by incorporating accent tile; examples of this would be a patterned teal tile set forming a “stripe” along the top of the tile, with more plain white subway tile flanking it above and below. This look can allow a tile that may be too busy for a large area to still add the colors and style you want, without overwhelming those who view it. Your bathroom is unique to your home, and no two bathrooms are exactly alike. It will have to reflect your styles and preferences, but also work well with the space provided. For instance, large tiles can create a grand look in large areas, or make a smaller space look even smaller, it all depends on how it is used. There is a number of different best practices to consider based upon the size and location of the features in your bathroom, which is why we always recommend working with our bathroom tile experts before you commit to a tile for your San Fernando home. Likewise, you’ll want to make sure that your colors, styles, and textures all “play nice” with one another, creating an enhanced appearance and not taking away from one or the other. At the end of the day, your tile choices are going to be left for you to make. If you try to decide based solely upon what even the most qualified experts say or what you’ve seen on remodel shows, you will ultimately find you’re less satisfied. 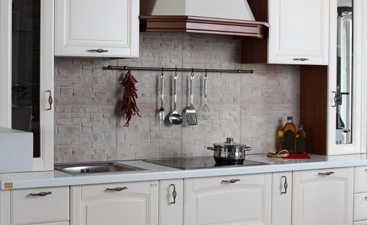 Listen to the experts, then go with the tile selections that speak to your personal style and preferences.